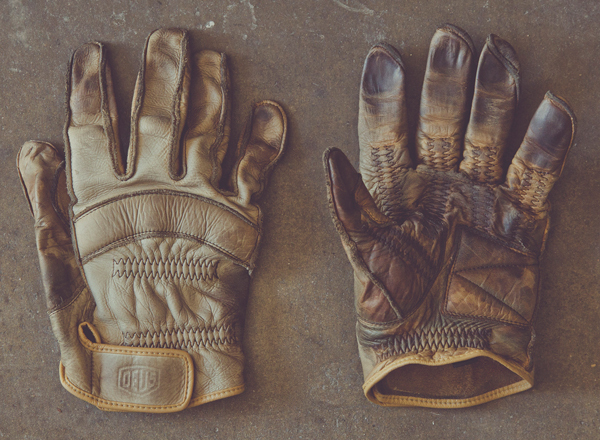 Deus ex Machina, the bike and bike-stuff makers who brought us the likes of the Pegasus and the Gicleur know that you need a good pair of gloves for gripping onto your bike. 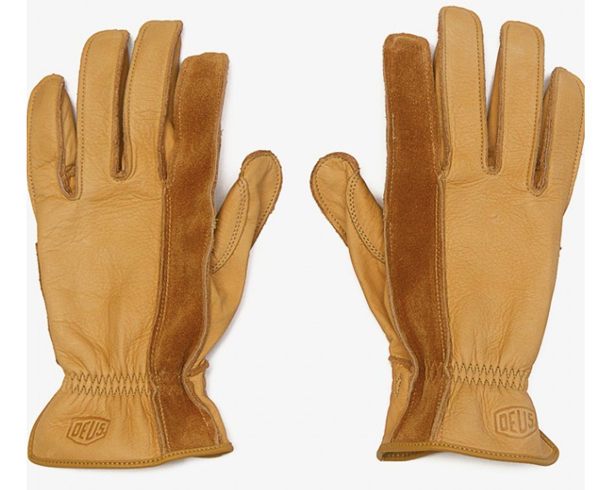 The entire line of gloves are handcrafted in Japan and made from 100% Napa cowhide leather. 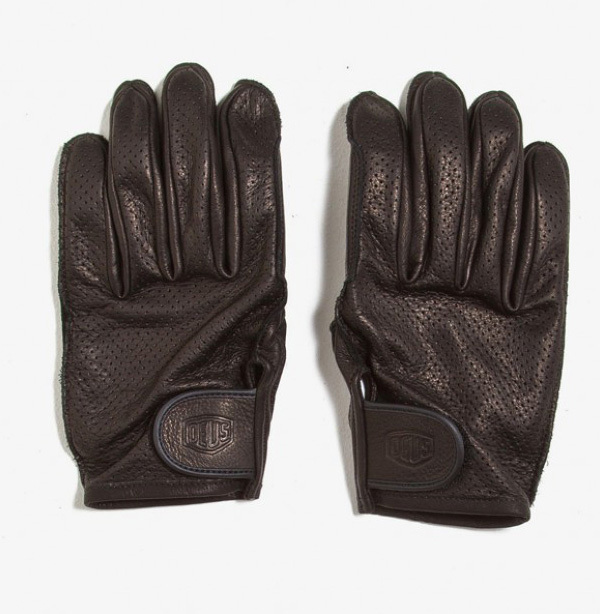 Choose from three styles, the black straightforward Gripping Glove (below), the Darby Wipe Glove with elastic wrist band and suede details (available in black or tan), or the Mesh Glove (above) which allows for slightly more breathability. Prices range from $145 to $155.